ARA Indigenous Services offers a diverse range of industrial services through the ARA Group and guides and mentors all of ARA’s divisions to meet engagement and employment objectives with the Aboriginal and Torres Strait Islanders Communities. ARA Indigenous Services customers span across the commercial, government, educational, corporate, multi-site, office (major high-rise structures) and retail industries. Our vision is to create a link and avenue to the Indigenous communities in the RIPP regions and to engage with the community through; encouragement, support, philanthropy and active involvement. We aim to increase the number of employment opportunities we provide on an annual basis within the community. Our mission is to strengthen partnerships between Indigenous and non- Indigenous Australians through understanding, encouragement and active involvement. ARA Indigenous Services is a certified member of Supply Nation, the New South Wales Indigenous Chamber of Commerce (NSWICC) and the First Australians Chamber of Commerce and Industry (FACCI). 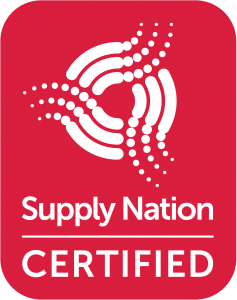 Supply Nation is an Australian leader in supplier diversity, working with Indigenous suppliers, businesses and procurement teams to level the playing field for minor businesses providing opportunity to all and localising our supply chains. 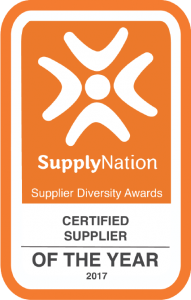 We are the Supply Nation Certified Supplier of the Year for 2017. The NSWICC provides a forum for networking and fostering the establishment of strategic relationships with local and indigenous suppliers. This will nurture our aim of engagement and provide the tools to us to support and build sustainable relationships. FACCI was established in April 2015 working as a Peak Body organisation providing First Australian Businesses a National and Global voice. 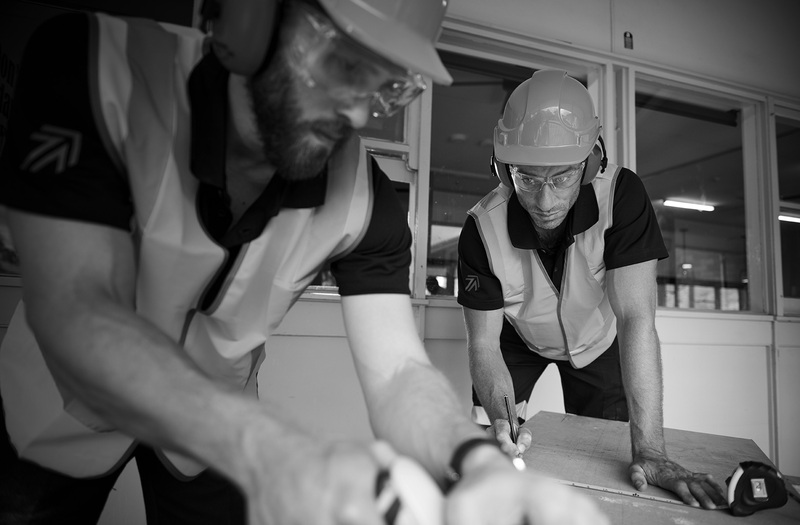 The FACCI model is designed to ensure that the voice of every First Australian business owner is heard, respected and supported in their contribution to the Australian Economy and development of their sectors.